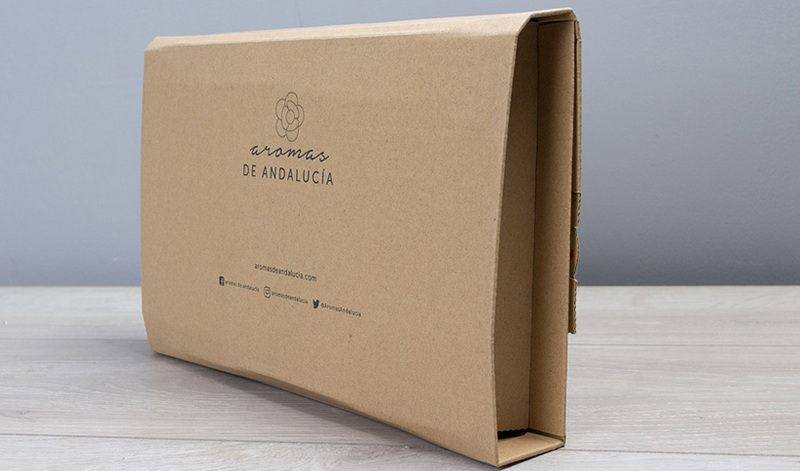 We are able to offer a low cost custom printed packaging service in the UK where we can personalise a whole range of packaging products with your branding. Whether you are looking at adding your company logo to your packaging or your latest marketing campaign, we can help to increase brand awareness. 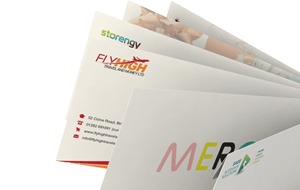 Our printing service is perfect for e-commerce businesses for sending out orders in custom packaging and mailing envelopes. 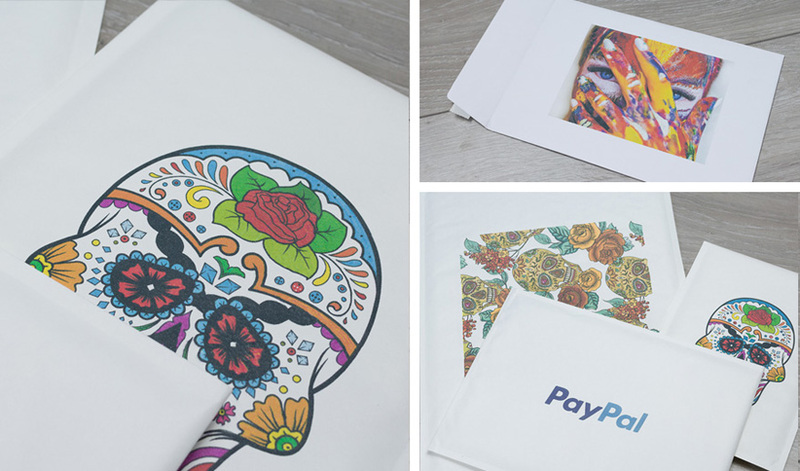 Print your own design onto everything from custom mailing bags & padded envelopes to packing boxes and mailers to grow your brand. What packaging can we print on? We can print on any of the following in full colour print. 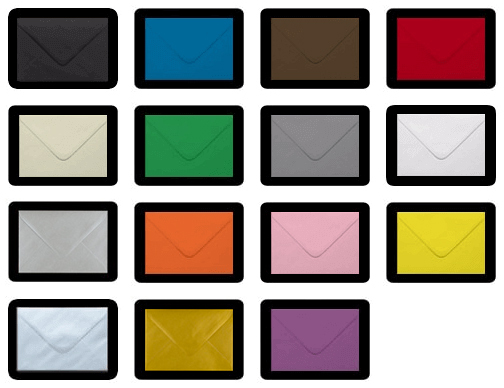 We can print on a whole range of envelopes from large C4 envelopes to smaller C7 envelopes. 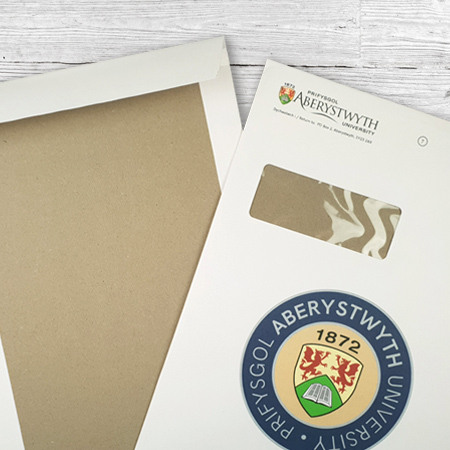 We can print low or high quantities of envelopes with fast turnaround times and prices start from just £7.90 for 100 envelopes.